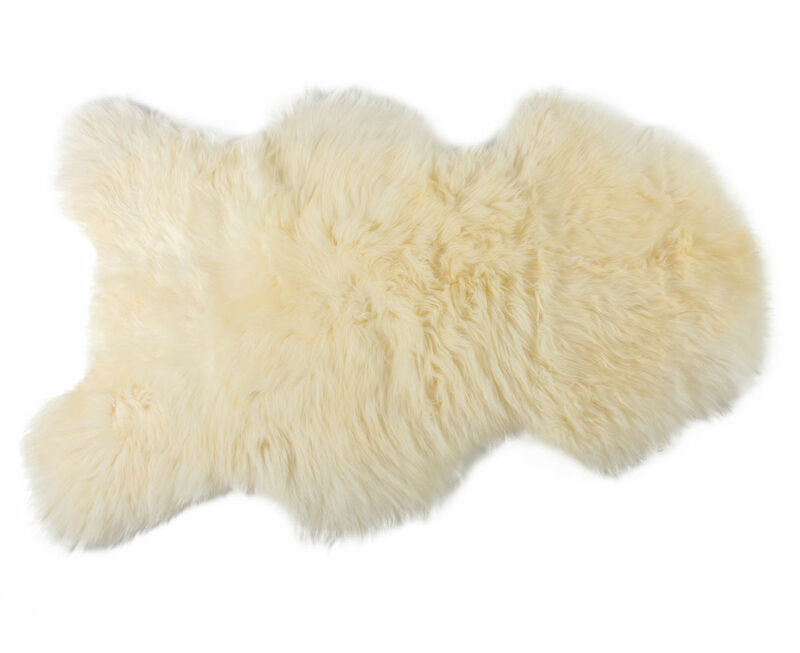 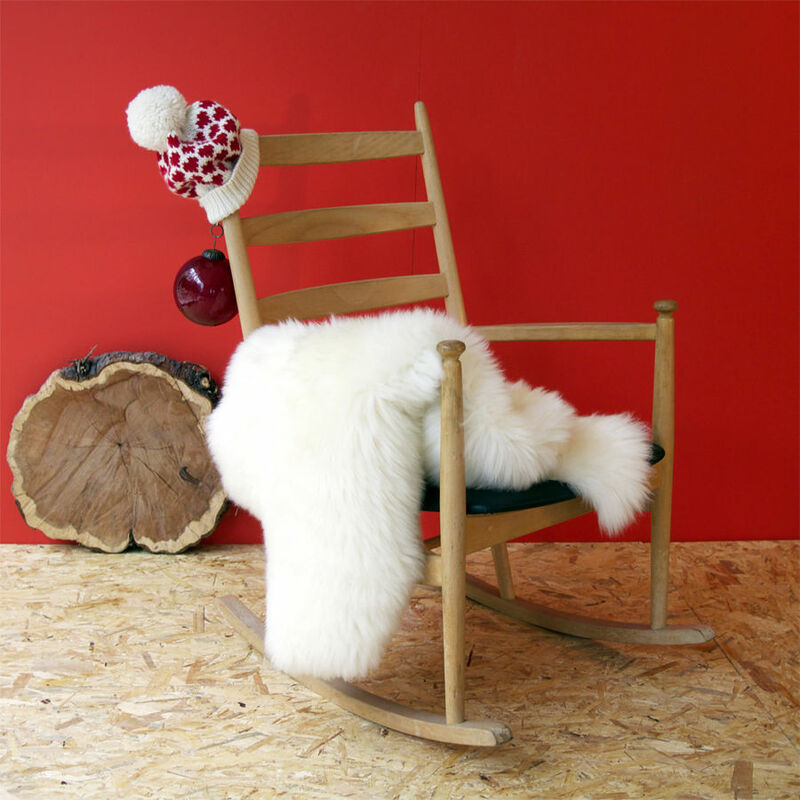 The sheepskin is renowned for its softness, fluffiness, downy and dishevelled look. 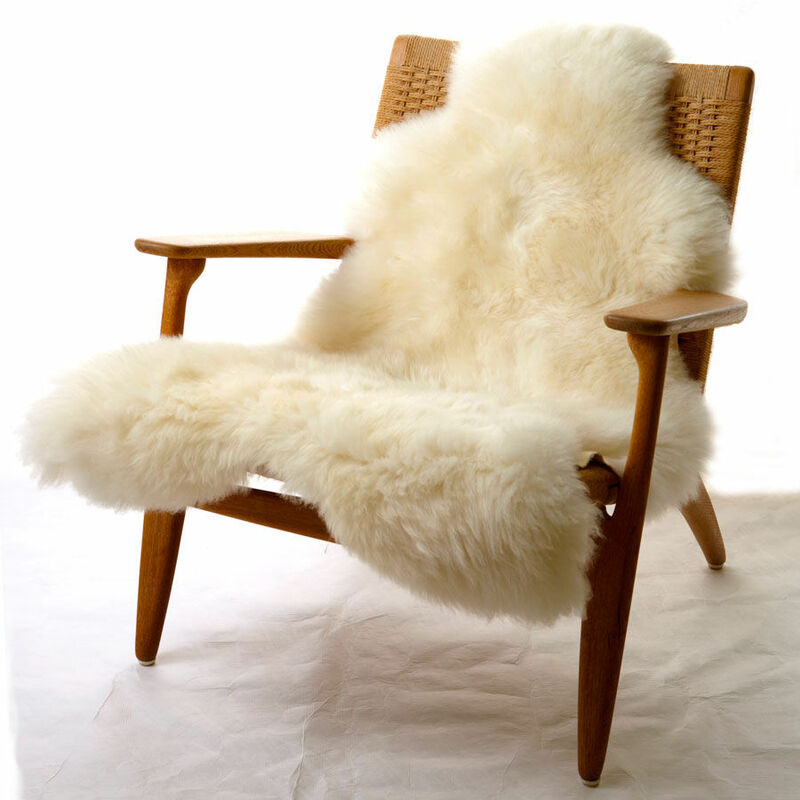 This will dress your armchair, sofa or bed to make them more welcoming and more comfortable. With unrivalled temperature control properties, keeping you warm in winter and cool in summer.